Remember the Fortnite Cube? If you’ve been playing the game in the last few weeks, you’ve probably seen the Cube around the map, leaving runes imprinted on the ground, and creating low-gravity zones (one of which caused a rather weird situation at the Summer Skirmish finale at PAX West. 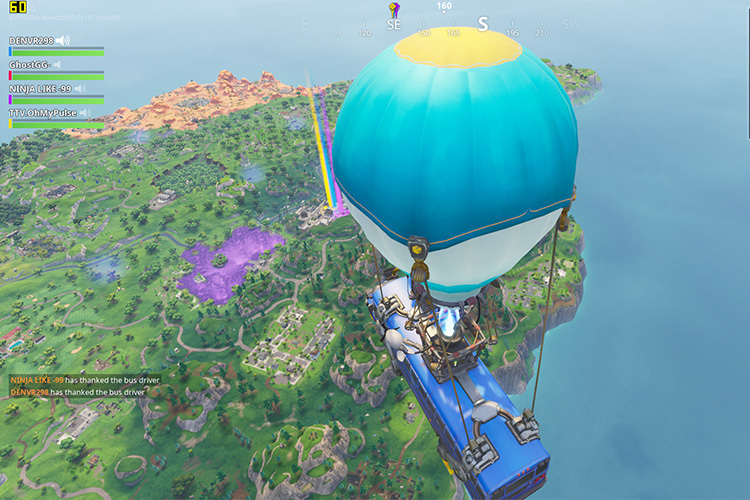 Anyway, the Cube has long been rumored to be headed to the Loot Lake, and it has finally done that. If you head over to Loot Lake now, you’ll be bounced around until you land up on solid ground, so yeah, the Loot Lake is basically a giant trampoline as of now, and it’s unclear where Fortnite may be heading with this new development. 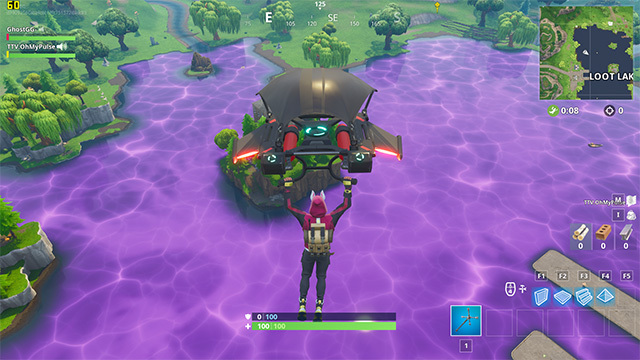 I took a look at the lake in Playground mode, and you can see Kevin’s runes on the water. Whether the Cube will come back out of the Loot Lake in the future, or whether it has completely melted away into the water is unclear as of now, but as I’ve said before, whatever it is, it definitely looks beautiful in the game. There is a high possibility that the Cube event is what will bring Season 5 to an end, and mark the starting of Season 6 in Fortnite, and the most common theory around right now suggests that Loot Lake will become Lava Lake in the next season, so there’s definitely a lot to look ahead to right now.